Maui, Hawaii, is an idealistic vacation destination, and not surprisingly! 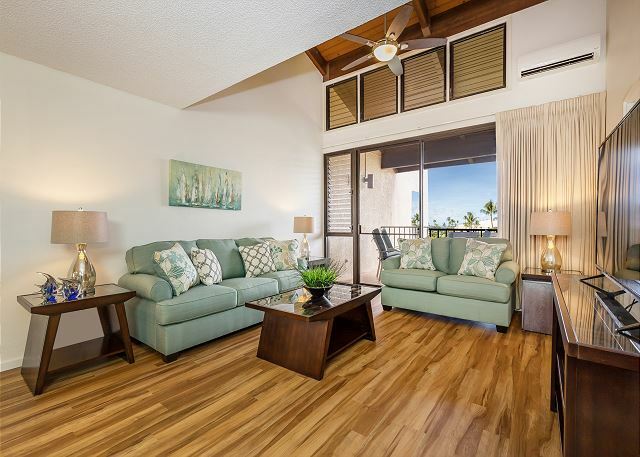 It’s surrounded by the North Pacific Ocean’s rich sapphire waters, palm trees, and hibiscus flowers. The island is also home to many native species of plants and endemically evolved animals because of its water-locked location. These waters are home to threatened Hawaiian Green sea turtles and endangered hawksbill turtles. You can swim with turtles on Maui and witness these majestic creatures for an unforgettable experience. Our location in Kihei, Maui, is within driving distance of the top-rated places to become one with the turtles. 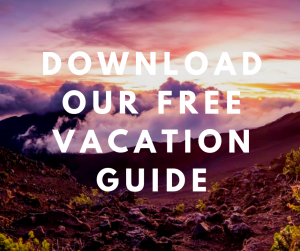 Request our free Destination Guide to find out what other opportunities await you on your trip to Maui! Turtle Town, a paramount snorkeling destination on Maui, is tucked away between Makena’s One’uli Black Sand Beach and Nahuna Point. Turtle Town is home to many underwater species, but what makes this site special is Sea Turtle Tours offered by Hawaiian Paddle Sports. You can choose to take off from Makena Landing via canoe, kayak, or, for those looking to challenge themselves, stand up paddleboard, when you book your tour. Enjoy views of mountains and coastline as your guide educates you on Maui’s turtle species and directs you to the best snorkeling spot known as “Five Caves.” Five Caves is the result of underwater volcanic activity. This spot has become a rocky coral reef that is home to a bounty of Hawaiian Green sea turtles and other marine life. A Coral Gardens and Molokini Crater tour, offed by Viator, gives visitors a different experience than Turtle Town for many reasons. Each are reached by boat, and tour guides will decide which location to take you to depending on the weather. Enjoy a ride across the pristine waters en route to your coral reef destination that’s bustling with marine life from angelfish to Hawaiian Green sea turtles. Coral Gardens is an ideal snorkeling spot. It’s perfect for beginners because it’s located in a bay that’s naturally protected from the wind by mountains. The bay is also shallow enough that sunlight illuminates the subaquatic vastness. This perk (thanks, Mother Nature) makes it easy to observe the bay’s multicolored reef, dashing fish, and gliding turtles. Molokini Crater is similar to its tour’s counterpart in many ways, such as its clear waters and variety of marine life. It’s also significantly unique in its own way. Molokini Crater is a volcanic caldera. By definition, a caldera is, “A crater-like basin formed by an explosion or collapse of a volcanic cone.” This natural rarity is one of three worldwide and offers snorkelers up to 150 feet of aquatic visibility. Become familiar with the do’s and don’ts of snorkeling before you book your adventure. Familiarize yourself with gear, best practices, and different touring companies. You don’t have to spend hours researching with our handy guide for the Best Tips for Successful Maui Snorkeling! Look, but don’t touch. Hawaiin Green sea turtles are federally protected. You could get in serious trouble and that would really ruin your getaway. Turtle Town, Coastal Gardens, and Molokini Crater are just a few of our favorite spots to swim with turtles on Maui. We’ve put together your guide to even more great diving spots on South Maui, though, if you just can’t get enough! Maui is small, and you can drive from one end to the other in two hours. 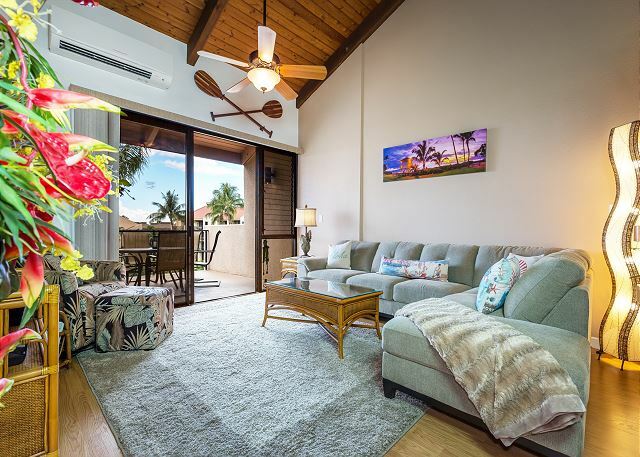 That mix of cozy and tropical is what makes the island so desirable.You’re sure to find a temporary island home that suits your needs with our 58 vacation rental properties throughout Kihei. 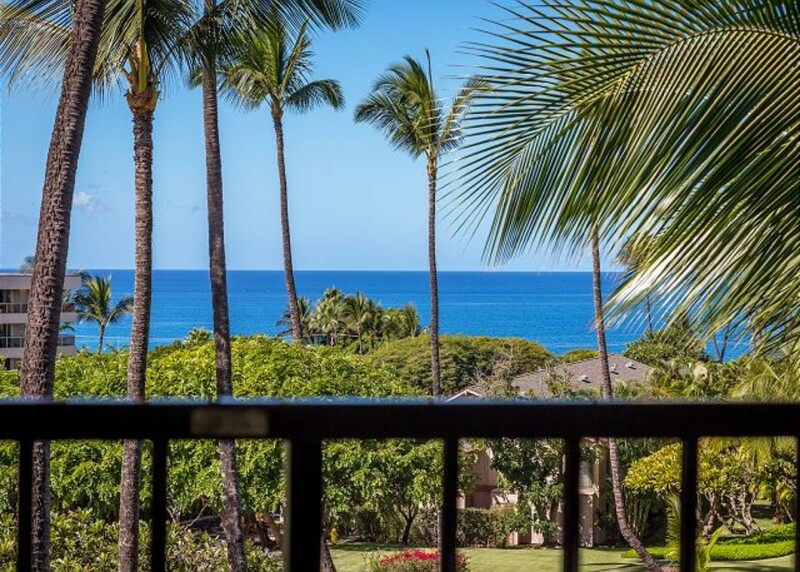 We suggest staying at Kihei Akahi for a romantic Hawaiian getaway. 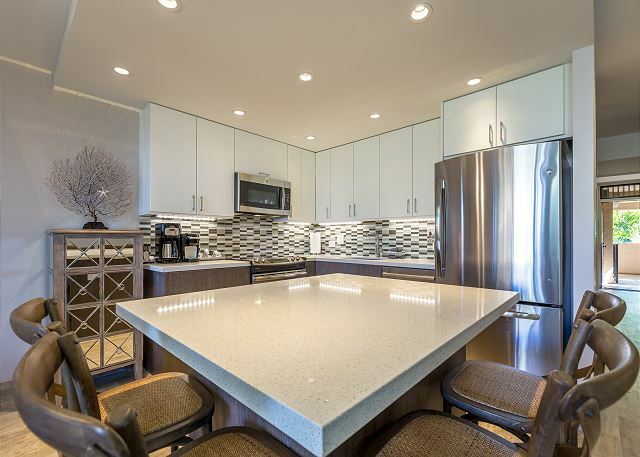 This condo is completely renovated and offers beachfront views. 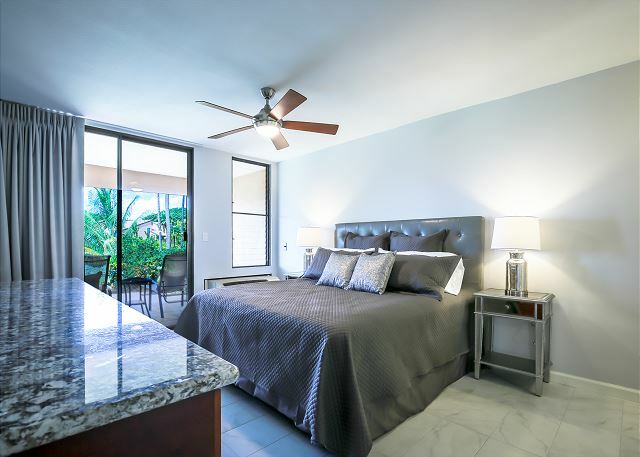 Browse our accommodations for yourself and book today!